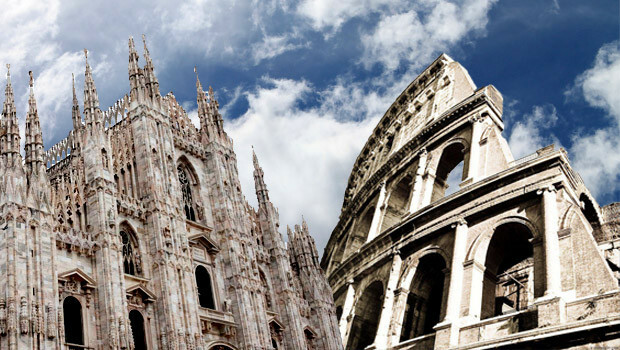 To arrive to Milan from Rome and vice versa it is possible to use both a bus and a train. 1. Baltour, the bus company of Italy offers connections between Rome and Milan and vice versa every day. Buses run 6 times per day. Tickets can be bought online on the official website of Baltour or in the ticket offices of the company. Tickets cost from 15 EUR. Average journey time is 8 hours. 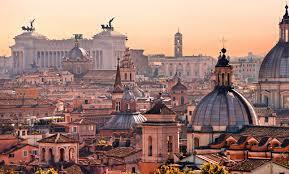 There are both direct and indirect buses from Rome to Milan. In Rome buses leave and arrive to Tiburtina, whilst in Milan – train station/metro station Rogoredo – LATO ANAS (Rogoredo is a metro station of the metro line M3) or to the bus station LAMPUGNANO (Lampugnano is a metro station of the metro line M1). * Before the deputare always varify the timetable on the official website of Baltour as it can be a subject to change. 2. 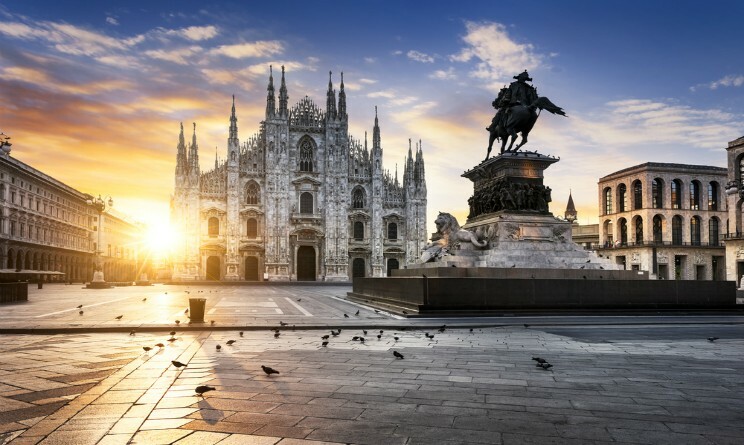 Flixbus also connects Milan and Rome every day. Buses run 12 times per day. Tickets can be bought online on the official website of Flixbus. Tickets cost from 15,50 EUR. Average journey time is 9 hours. There are only direct buses. In Rome buses arrive and leave from Tiburtina, whilst in Milan – from the train station/metro Rogoredo – LATO ANAS (Rogoredo is a metro station of the metro line M3) or from the metro San Donato (San Donato is a metro station of the metro line M1). * Before the deputare always varify the timetable on the official website of Flixbus as it can be a subject to change. To get to Milan from Rome or vice versa it is possible to use trains as well. It is the most rapid but at the same time the most expensive way to travel between two cities. 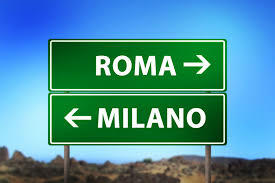 There are 38 trains each day that connect Roma Termini and Milano Centrale. Average jouney time is 3 hours. The cost is from 39, 90 EUR. You can check the timetable on the official website of Trentitalia.